I was working on the unique outlines icons and now they are done! 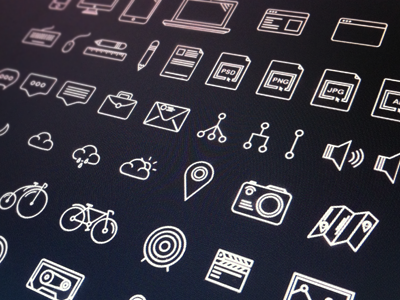 I made more than 60 free awesome icons for you. I share behind the scenes on Instagram and I Tweet.